Steve’s breakdown: Questions should be submitted no later than August 18. Contact is Lyndi Whiteker, LWhiteker@go-metro.com. 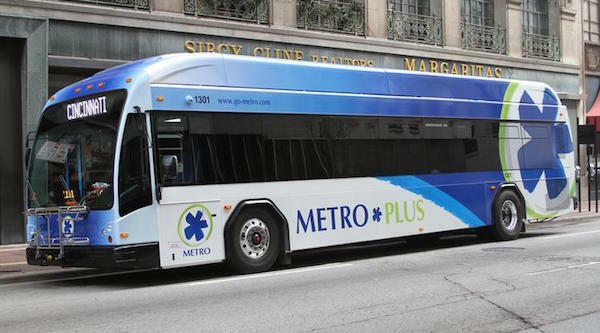 CINCINNATI, OH: The Southwest Ohio Regional Transit Authority, the public transport agency serving Cincinnati and its suburbs, is seeking a PR agency for help with strategy, public affairs and community relations activities related to the transit agency’s overall strategic plan. Scope of the work includes: developing a strategic PR plan and counseling SORTA on actions to accomplish the agency’s initiatives; identifying key messages to maximize support for SORTA’s initiatives and working closely with external affairs staff to communicate those messages effectively; maximizing the use of social media; coordinating with outside agencies and firms; research; production of reports and materials and recommendations for dissemination and implementation; and assisting with SORTA’s State of Metro annual meeting or other public relations initiatives as needed. The contract runs for one year, beginning in February 2018, with the possibility for renewal for a second year.